Grew up with KG Radnicki Kragujevac (Serbia) juniors. Made his debut with Radnicki during the 2009-10 season. Played high-school basketball at La Jolia Prep High School, San Diego (2011-12). Played college basketball at University of Southern California (2012-16). Back to Serbia for the 2016-17 season, signed by KK Dynamic BG Belgrade. 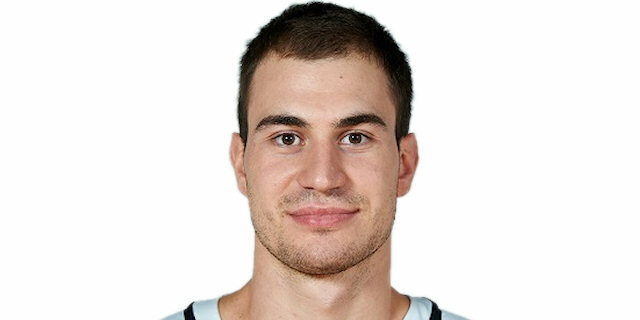 Signed for the 2017-18 season by BC Partizan Belgrade. Won the 2018 Serbian National Cup with BC Partizan Belgrade.